The most iconic buildings in New York City are heartthrobs. Tall, symmetrical, charming – oh goodness, I’m gushing over buildings. But can you blame me? This is New York City, the sexiest city on the planet and I’m in love with it. There, I said it. I’m obsessed with NYC. In fact, I’m one step away from transforming my closet into a I Heart New York store. I should be ashamed, I know. 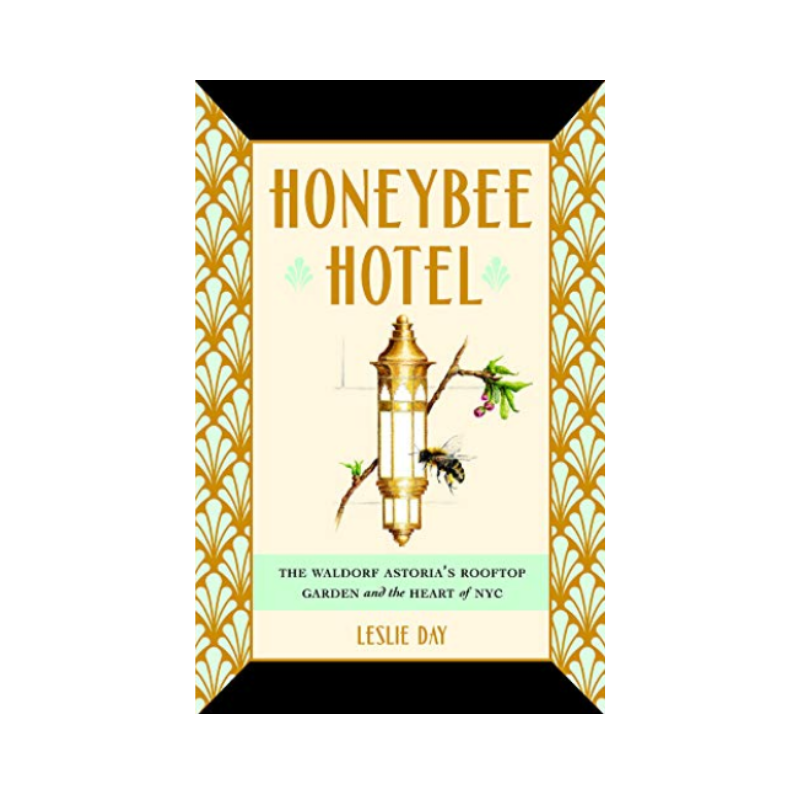 Today, I’m going to whisk you away to all my favorite NYC landmarks. You’ve seen these buildings before – in movies, in TV shows, in books. But two impulse plane tickets and a quick flight are about to reveal the city’s biggest secret – all the most iconic buildings in New York City look even better in person. 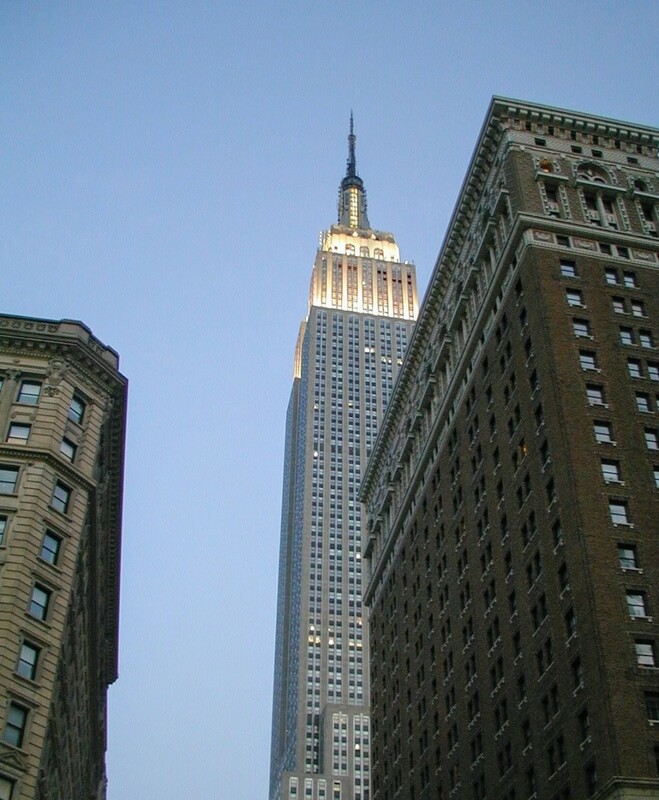 Of all the most iconic buildings in New York City, we’re starting off with a classic – the Empire State Building. 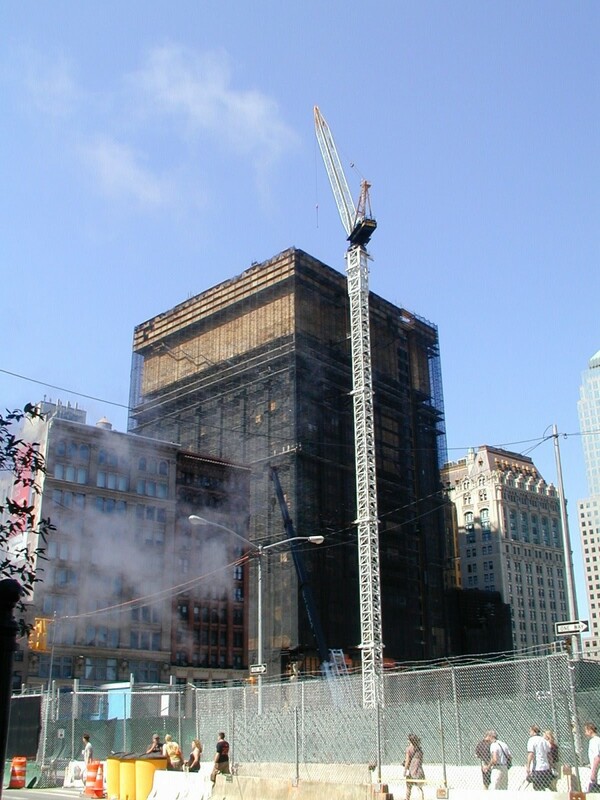 Wrapped in cinema history, this 102 story skyscraper has starred in many a movie, from the epic large-and-in-charge 1933 King Kong production to the 2000s Percy Jackson film (that most fans have vowed never to mention – sorry). We grab a pass and head up to the observation deck, a 360 degree platform stuffed with tourists. Finding a clear spot can be a challenge, but with some of the best views of the NYC skyline, the wait is worth it. As soon as I find Tony Stark’s penthouse, I’ll share a better view of the Chrysler Building. Do you think he will let me in? I’m listening to Black Sabbath right now. So apparently Iron Man is not entertaining long chats with bloggers right now (one day), but we can still get a good shot of the Chrysler building from down below. This art deco style building in Midtown Manhattan is easily one of the most recognizable buildings in New York City. Travel Tip: There are no tours that take you to the top of the Chrysler Building, but you can enter the lavish art deco lobby for FREE. Spotted: Anshula Varma quoting Gossip Girl while wandering through Grand Central Terminal. Clearly, A. is just here because this is where all the drama started. Sorry, I couldn’t resist referencing Gossip Girl. 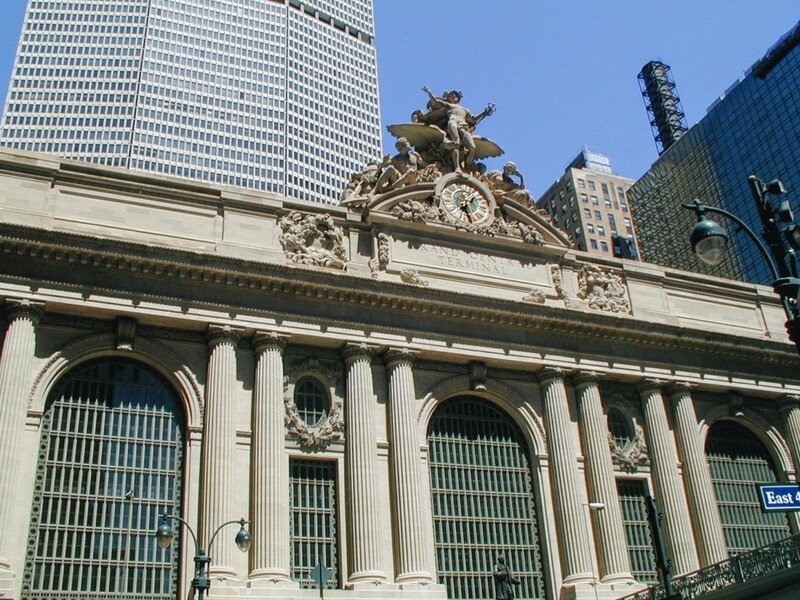 The Grand Central Terminal feels less like a transportation hub and more like a mall. With over 90 shops and restaurants, the options are endless. Take a morning to poke through some gift shops, pose for a Serena Van Der Woodsen photo-op, and explore. If you’re feeling a little hungry, grab a buttermilk biscuit from Bien Cuit at Grand Central Market. This slightly salty, firm and fluffy, snack would be easily Blair Waldorf approved. “What’s that building?” You point to a crowd of people clustering around some steps. Taxis skate by. Bells chime. 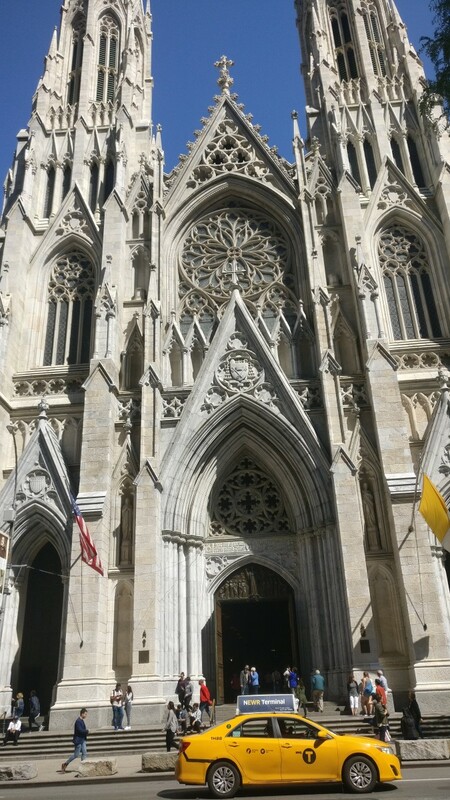 This is St. Patrick’s Cathedral, one of the most iconic buildings in New York City. With stained glass windows and thick, Neo-Gothic columns, St. Patrick’s is easily one of the prettiest New York landmarks. I don’t know why I’m in love with Trinity Church but I am. 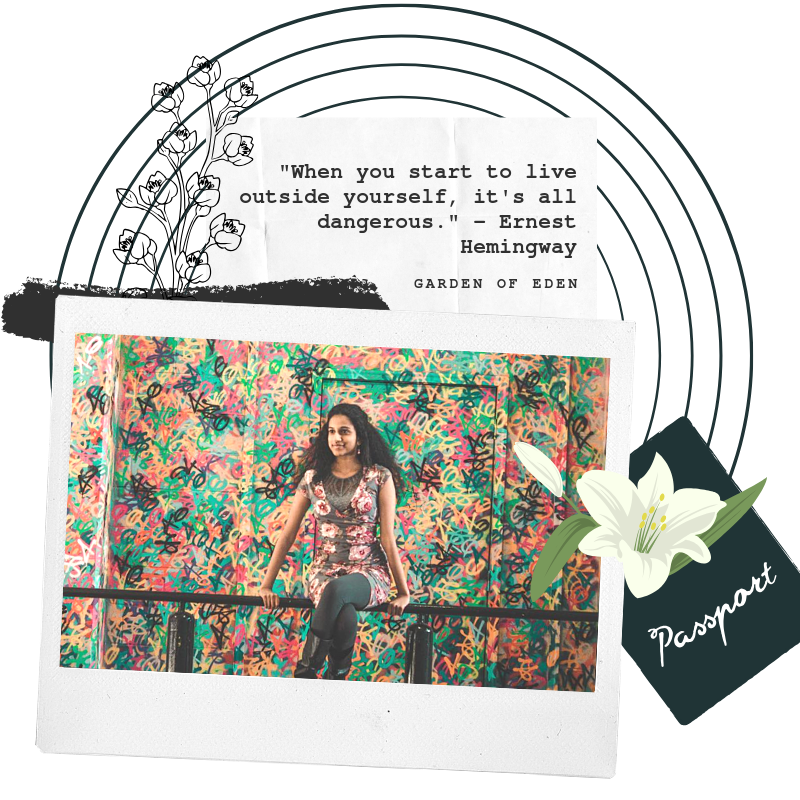 If you’re a frequent reader at Passport to Eden, you know that I’m somewhat of a crazy lady when it comes to visiting Trinity Church (AKA I’ve mentioned it on every blog post and I’m sorry). But Trinity Church is the place I find myself revisiting on every trip to New York so I have to bring you here. Again. For some reason, this is the one iconic New York City building I’m drawn to. 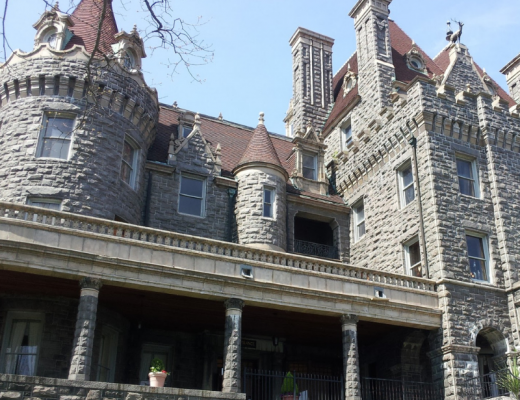 Maybe, it’s the haunting gothic style architecture. Maybe, it’s the overgrown trees, a small spot of green in a cityscape. I’m not sure. As we weave through the financial district, we’re caught in the whirlwind of fast-paced footsteps and brassy honks. We’re rushing from sight to sight. Then we see Trinity Church and our quickened pace slips into a slow stroll. Trinity Church is calming, quiet, and almost meditative. 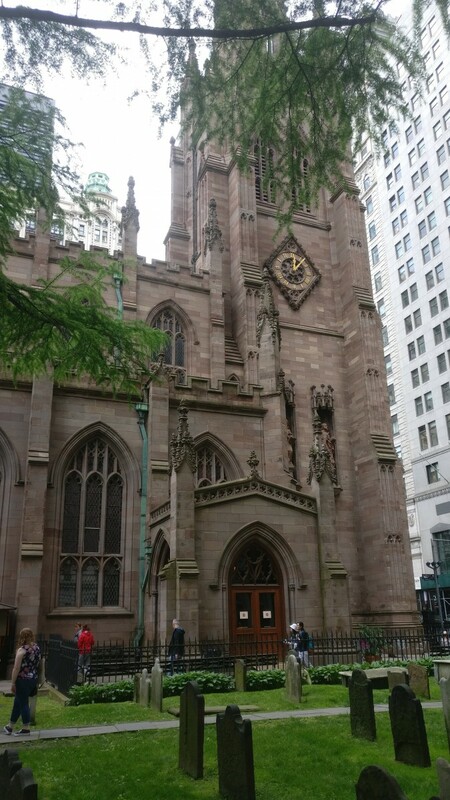 A New York anomaly, Trinity Church will steal your heart. #Throwback to the nascent stages of construction. A futuristic sci-fi style skyscraper, the One World Trade Center is the tallest building in the Western hemisphere. With prismatic glass, steel panels, and a needle-nose spire, the One World Trade Center is hard to miss on any New York City tour. 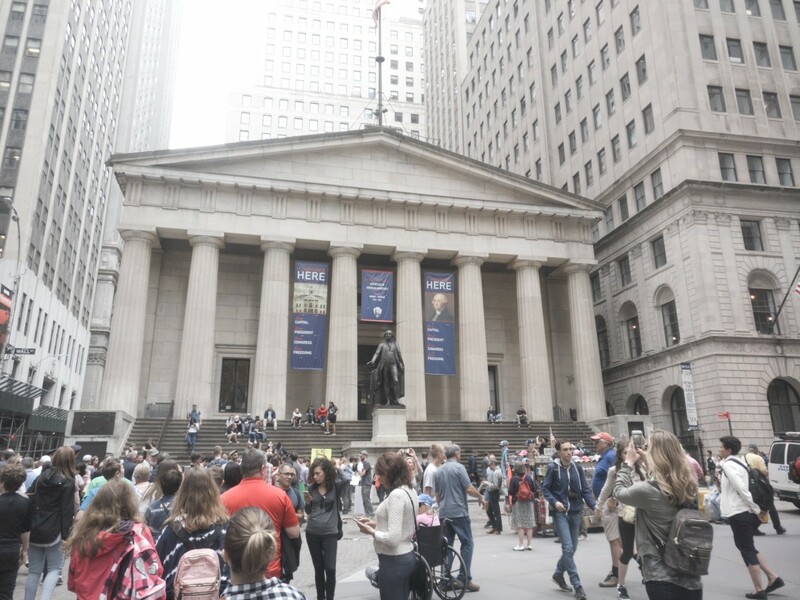 A historic Greek revival building in the midst of a Wall Street crowd, Federal Hall is the true birthplace of the American government. Before Washington D.C. became the crazy, political core it is today, Federal Hall was the site of America’s first Congress, Supreme Court, and Executive Branch. Of all the most iconic buildings in New York City, the New York Public Library is a bibliophilic delight. We wander into one of the rooms. With cotton candy swirls of pink clouds trapped in an ornate gilded frame, heavy low-hanging chandeliers, and a long split row of tables, the Rose Reading Room loosely mirrors the Hogwarts Library. 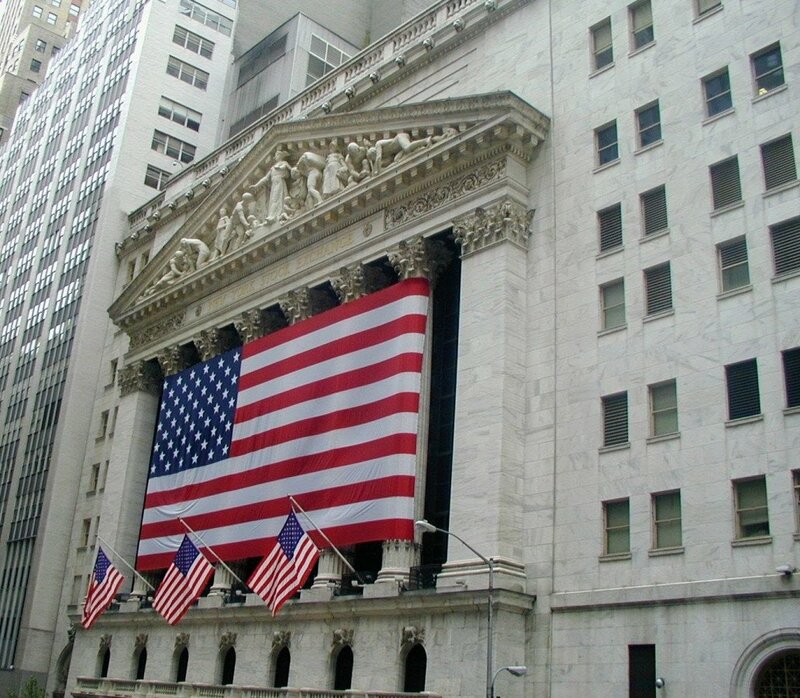 The world’s largest stock exchange, the NYSE is the prize building of Wall Street. This Greek influenced structure looks like a temple plucked straight out of Athens (if you ignored all the American flags for a moment). With corinthian columns holding a triangular pediment, the NYSE’s design can be read as a direct representation of the term “stability” (oh, the irony). Look at all those people sitting on the steps of the MET. How dare they sit higher than Queen Bee, Blair Waldorf. I’ve seriously watched too much Gossip Girl. I thought we’d wrap up this tour with a trip to the MET. 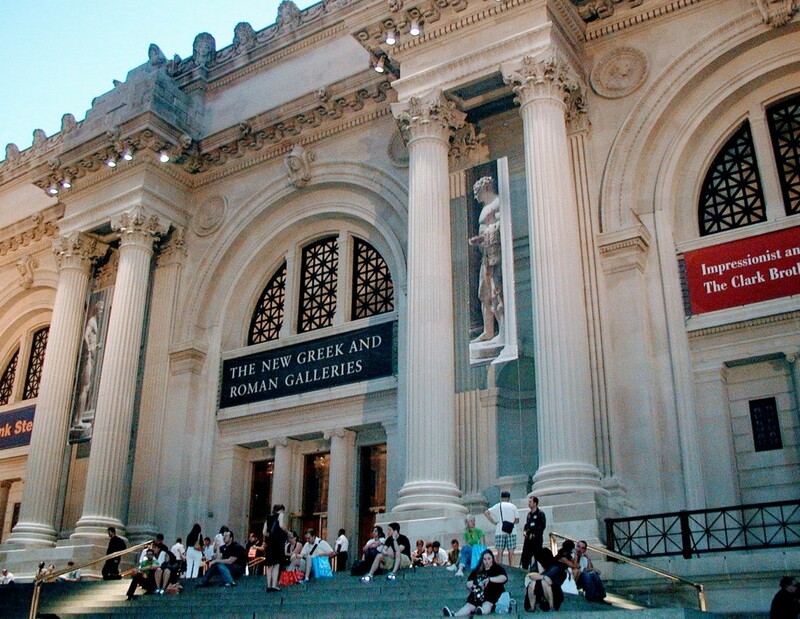 With over seven million annual visitors, the MET is one of the most famous museums in the world. 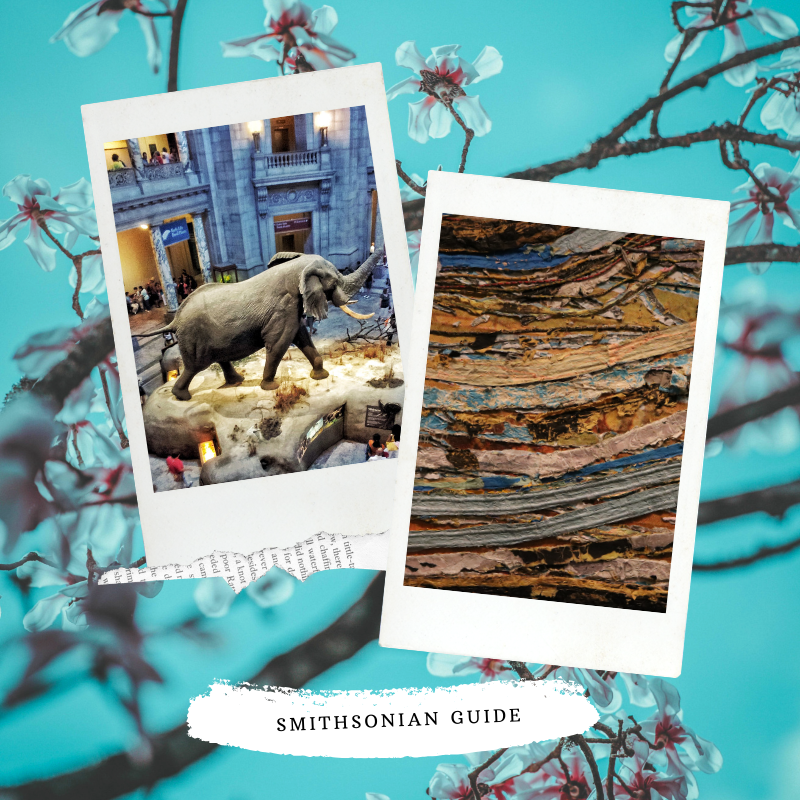 And with detailed layouts, prime collections, and gorgeous exhibits, it’s easy to see why. Of course, the annual MET gala doesn’t hurt either (I’m still not over Blake Lively’s MET gala dress). 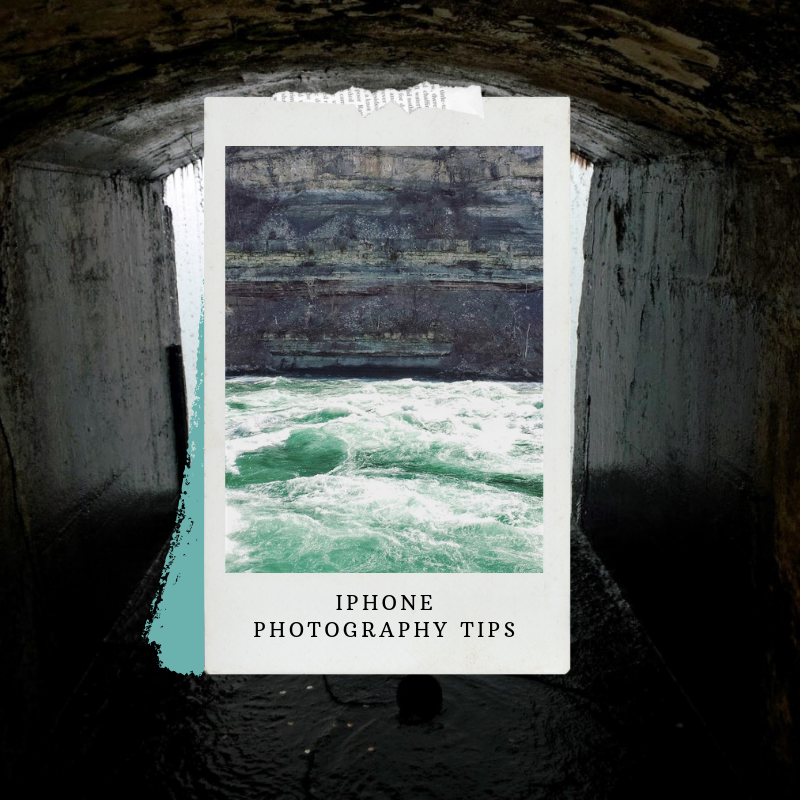 Travel Tip: If you love Impressionist paintings as much as I do (aren’t they so whimsical? ), then check out the MET’s extensive Monet collection. I couldn’t really choose ten iconic buildings in New York City when there are hundreds. So I’ve cheated and made a list of five more that I’m sure you’ll love as much as I do. 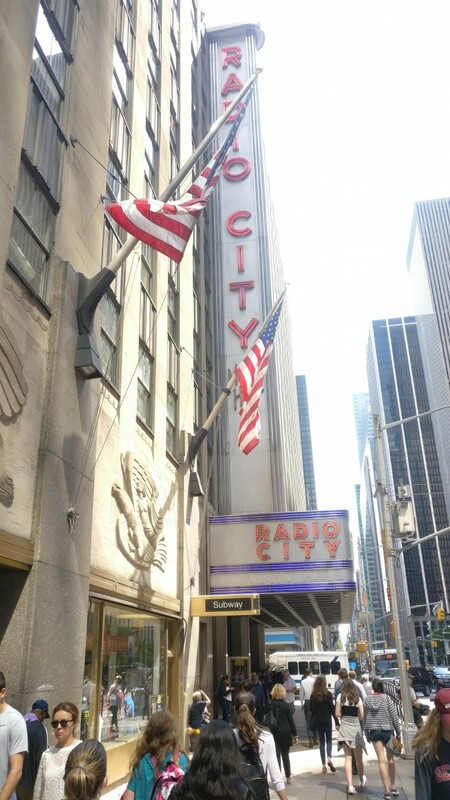 Radio City Music Hall: Once the showplace of America, Radio City is a still a buzzing entertainment venue. Flat Iron Building: A Beaux-Arts style skyscraper on a tiny corner intersection, the Flat Iron Building quickly earned its place as one of the most iconic buildings in New York City. Rockefeller Center: Add ice skating at Rockefeller Center to your winter bucket list. Guggenheim Museum: The Guggenheim Museum pushes the limits of classic architecture with a minimalist driven aesthetic. 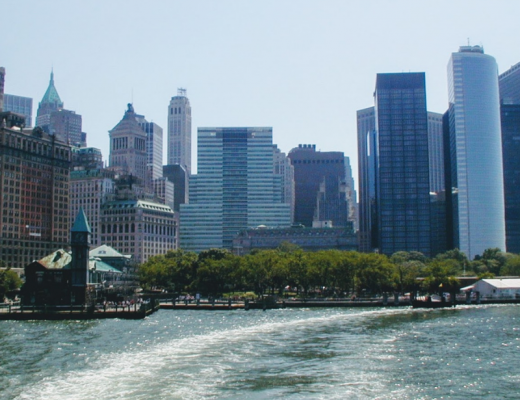 Did you enjoy this post on the most iconic buildings in New York City? What iconic buildings in New York city would you like to visit? Let me know in the comments below! New York is one of my favorite places in the world. Though it is expensive, the experience is definitely worth it. 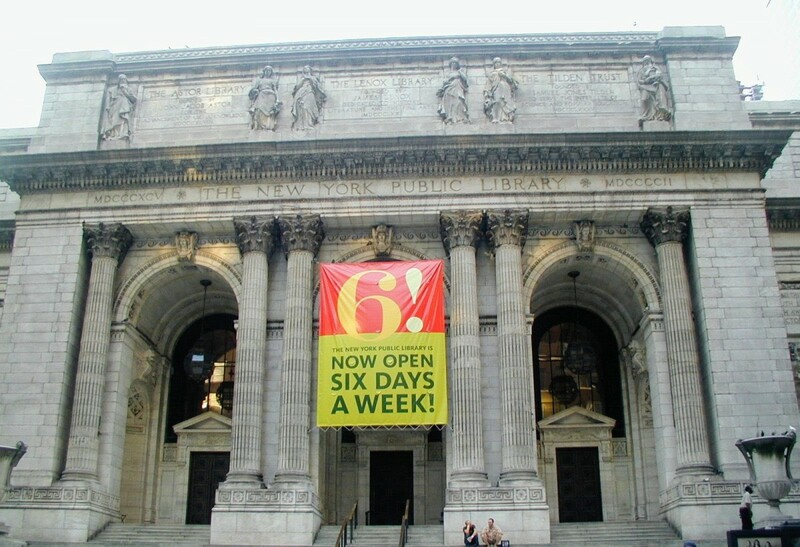 I have been to NY a couple of times but after reading your post I have been missing Number 5 and 7. We will definitely check this next time. I have always wanted to go to NYC! 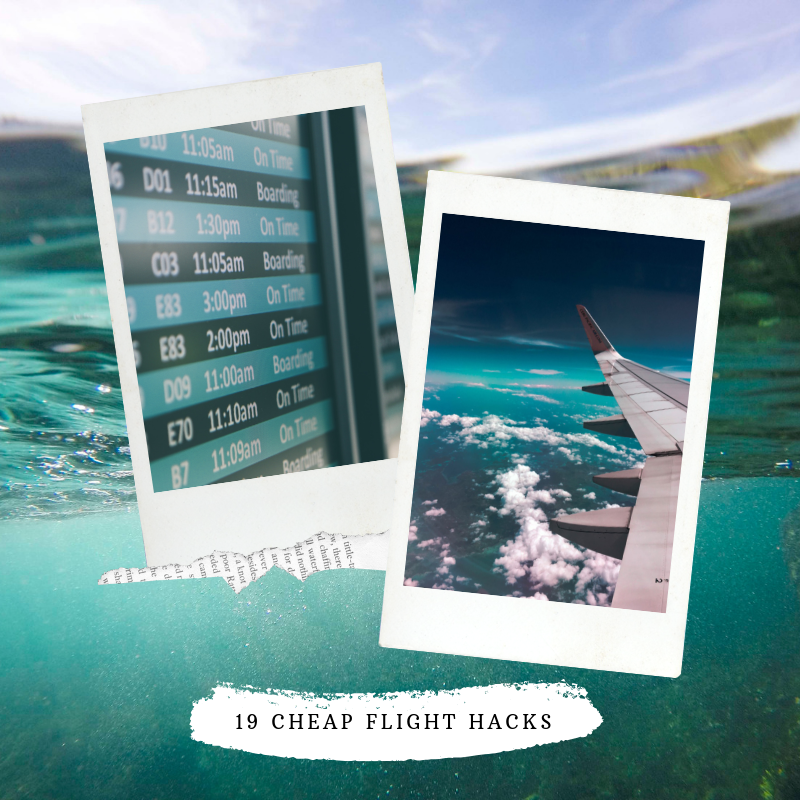 This is such a really good guide to making it a trip to remember. I love, love NYC. There’s so much to see and do. Know I am dreaming to revisit soon and check all those iconic buildings. We used to go to NYC on a regular basis, but I haven’t been in a while. It would be fun to check out the city and see these buildings with the kids. When I hear about NYC, it always reminds me of the Empire State Building. I find it romantic probably because of many movie influences. 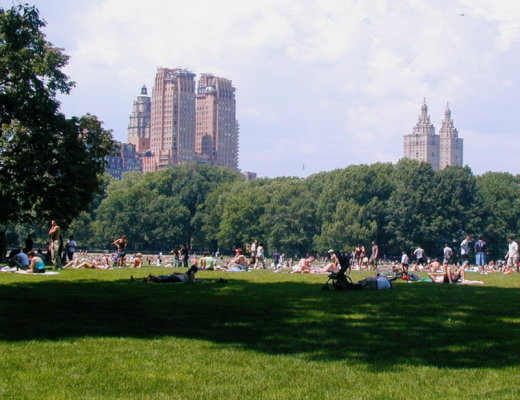 This is my place I love NY one of the best places from builds and the luxuries hotel and businesses. Just reminds me of the things I need to go back and do when I get to NY. I just feel badly the last time I was there I visited the Twin Towers and now they are no longer there. So it’s been a while since I’ve gone and I definitely need to get back soon. I visited New York earlier this year with the family and it was a lot of fun. I saw most of these buildings. I have never been to New York before, but I’d love to visit there someday. My parents loved NYC when they lived there for a while. This is a great list! I’ve been to New York a lot but I’ll have to keep these in mind when I’m there next! My memories of new York are so faded, i have been long time ago and I remember I was so mesmerized so i forgot to took pictures. But I believe that I have seen all the buildings from your list.